We trade in raw blocks, slabs, wall cladding, pavers and carvings. Marvel serves our customers by providing superior-quality products manufactured to the highest standards at competitive prices. We communicate our commitment to quality and customer appreciation through outstanding product quality, personal service and efficient delivery. Our commitment to our customers is reflected through honest and responsible business practices. We partner up with granite mining companies and obtain exclusive sales and marketing rights to their entire mining output. Using our extensive sales network and expert market knowledge, we promote the product, create whole new markets for it, and work to maximize sales profits. 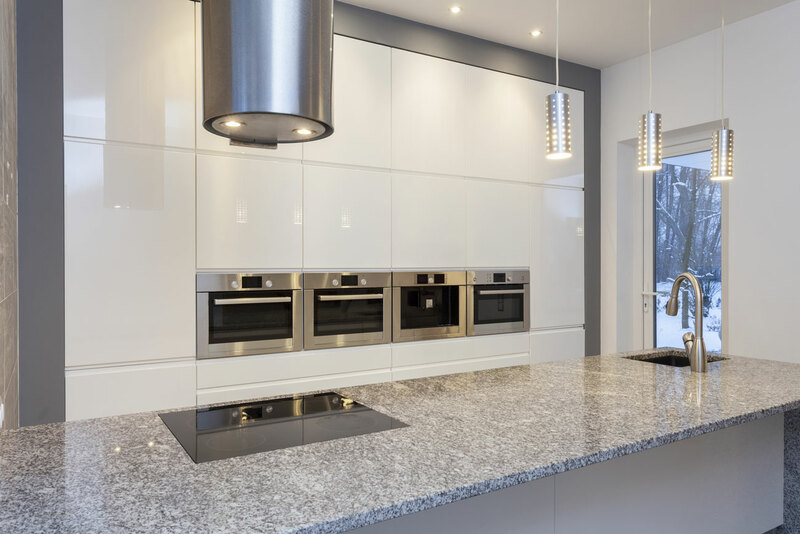 Granite is a highly durable material, and can put up with plenty of wear and tear. Because of its strength, it is particularly scratch-resistant, allowing it to maintain an attractive appearance for a long period of time. Granite is also a great choice for flooring, as it is non-porous, meaning any spilled liquids can be easily wiped up, and heat-resistant. Granite floors are particularly easy to clean and maintain. The various minerals within granite add depth and character, since every granite top is different. The colour of a granite countertop will never fade. Due to its appearance and longevity, granite adds value to a home. Granite is one of the most durable stones used in artistic and architectural applications, including outdoor sculpture. Granite is what’s known as an igneous stone, originally formed by lava. 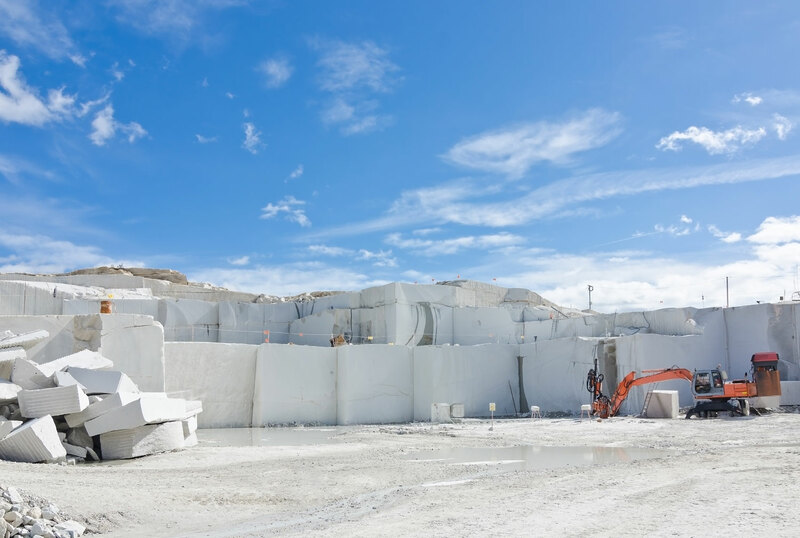 Igneous stones have many advantages including a more inert composition, slower rates of deterioration, have lower water absorption, and are much harder than marble, limestone, and sandstone. 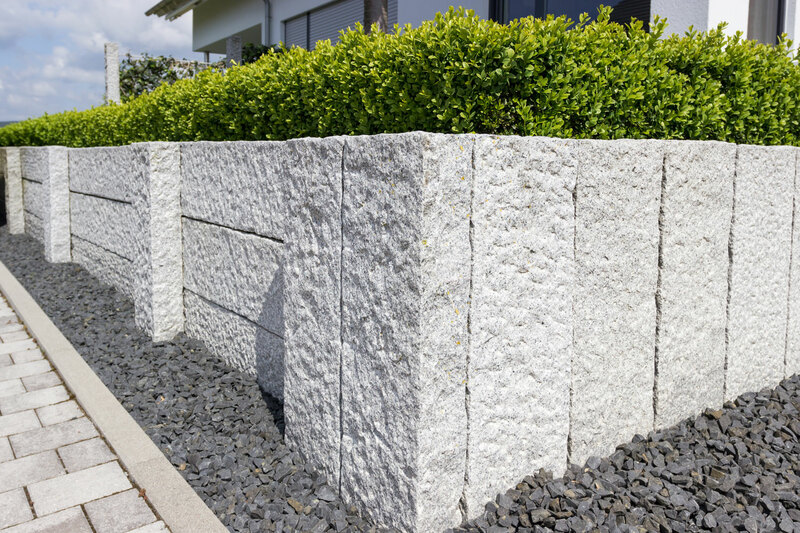 Thanks to these qualities, granite is a popular choice for both interior and exterior projects. In the construction trade, granite is often used in the building and renovating of homes. It is a very versatile and strong stone which is becoming more and more common in construction- making it an excellent investment opportunity. End users fall in love with granite not only for its properties, but also its attractive appearance, and its suitability for flooring. As well as a distinctive look, granite floors also feel wonderful to walk on, and are scratch and stain resistant. Granite often costs significantly more than man-made materials, which may lessen its popularity as a construction material. However, in some cases this works to its advantage- it is seen as a “prestige” material, used in projects to produce impressions of elegance, durability, and lasting quality.